These words weren't meant to be here this week. But once I saw them, they were a prolific reminder to me of a subject I touched on last week, and one that I need to keep in my psyche. I'm talking about comfort. I just felt like I needed to put these words down here. Plus it's another reason to use the rather snazzy graphic that I made (#proud). This is an excerpt from day 35 of the happiness email series from the Happiness Planner. I really would recommend subscribing to it. I've found opening those emails has encouraged and boosted me on good days and challenged my attitude on crap ones. "We all love comfort. Wealth gives us comfort. We work hard for a comfortable life - whether it's for ourselves or for those we love. But comfort is actually an illusion - an illusion that we shouldn't be sucked into; an illusion that we should not become slaves of. If you love your kids, don't raise them to become slaves of comfort. Kids these days don't understand why we have to struggle in life, why we have to live really simply, why we don't consume the finest things in life we could afford and have as much fun as we possibly can. comfort ropes us into becoming its slaves. Once we've become slaves of comfort, we become unhappy when life starts to struggle; we become prone to unhappiness and misery which make us become resistant to happiness. 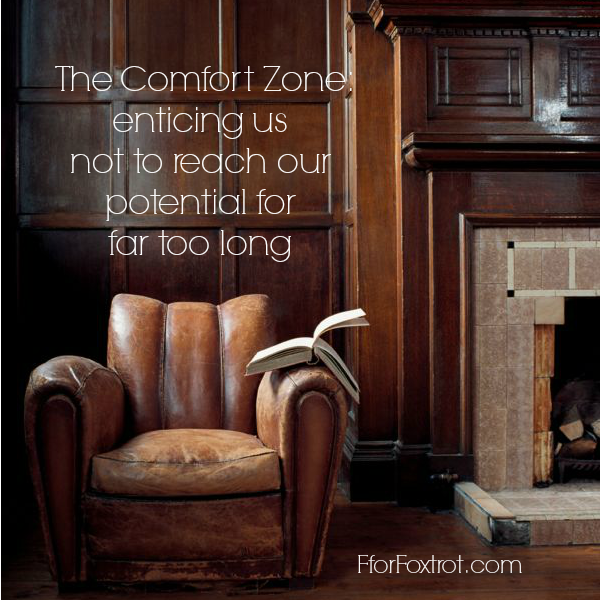 When we are slaves of comfort, we never know when enough comfort is enough. We keep wanting more. We keep seeking for more. We never feel satisfied. But if we train our mind to be conscious of this - knowing when enough is enough and when we should stop demanding more comfort out of life - then we will be able to handle anything life throws at us. We become prone to happiness and be resistant to misery." To sign up to the happiness email series from The Happiness Planner, click here.